Note: This product was formerly called LIPO and uses the same formula and dosage instructions. In general, the human body wears out and expires for three different reasons. One third succumb to problems associated with narrowing of blood vessels, another third is due to abnormal proliferate cells that have been given the label malignancies or cancer, and the last third is caused by general degeneration of the body. 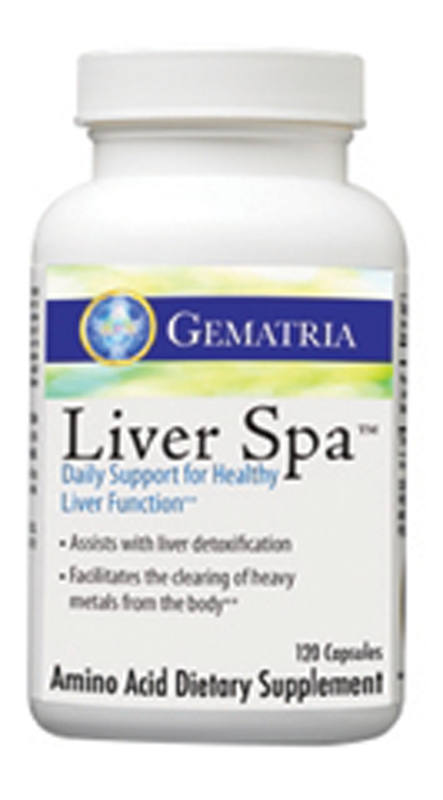 Liver Spa is designed to help support and maintain a healthy and balanced metabolism.